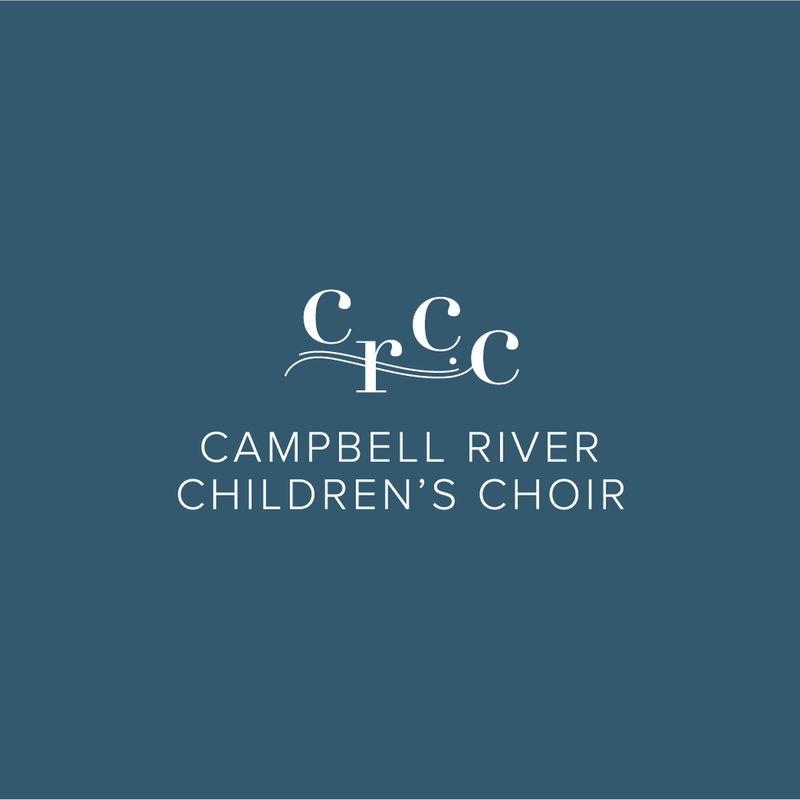 Campbell River Children's Choir — Salt Design Co.
Campbell River Children’s Choir (CRCC) is a children’s choir on Vancouver Island. With choirs for all ages of children, they pride themselves on a level of excellency that is incomparable in the area. 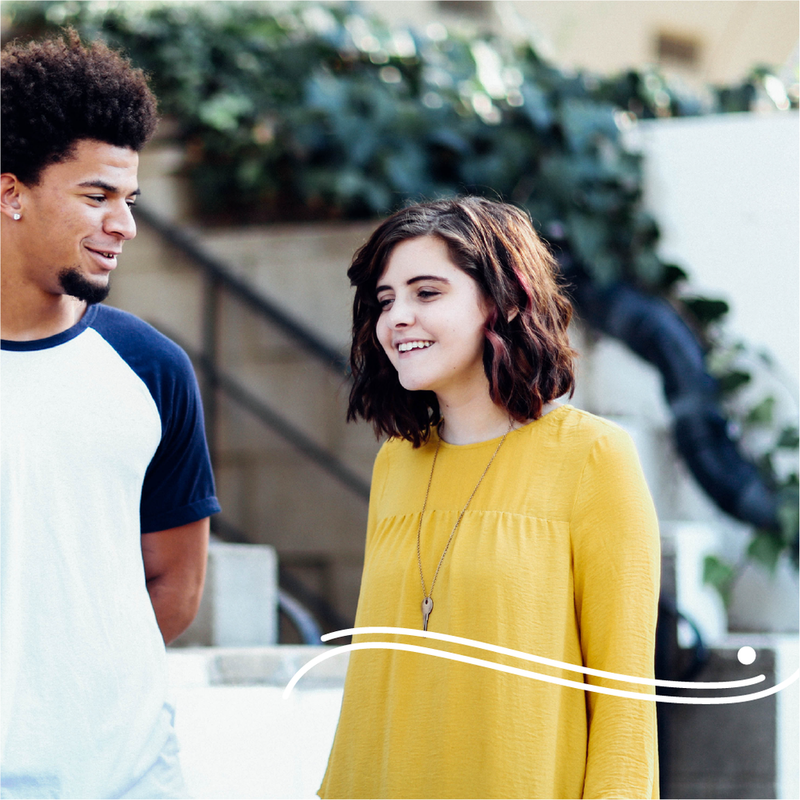 All age groups are split into different, competing choirs, with names such as Echo and Zephyr which is what lead us to create a movement themed icon for their logo. With both sound waves and air waves in mind, we created a striking icon that hints at the movement of singing, features double lines and dots of written music and allows the acronym of the organization name to be dynamic. See the logo + full brand in use below!